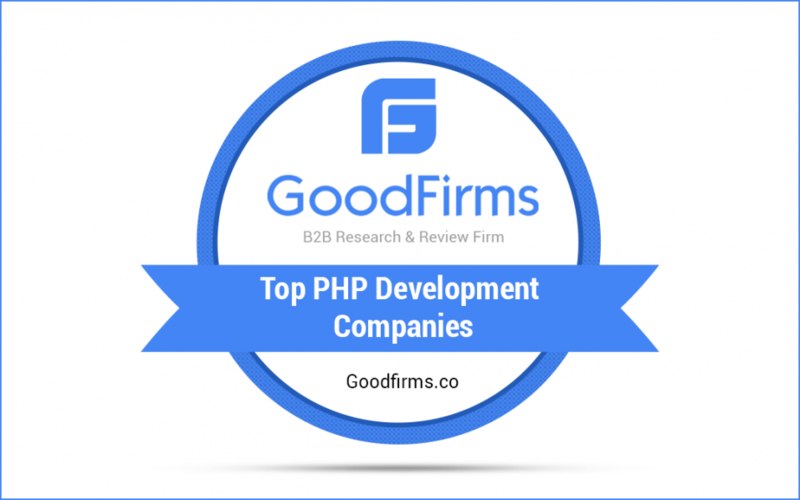 According to GoodFirms, a reliable research firm, EffectiveSoft is one of the best PHP software development companies. EffectiveSoft was mentioned in the modernized list of top PHP developers worldwide among the companies that deliver outstanding PHP development services. GoodFirms has conducted a research to find companies that do best to deliver high-end PHP development services. Those companies are required to have PHP security analysts and researchers, skilled developers and architects, and a PHP support and maintenance professionals. The lists that GoodFirms makes are designed to help service seekers find the most reliable PHP programming companies.